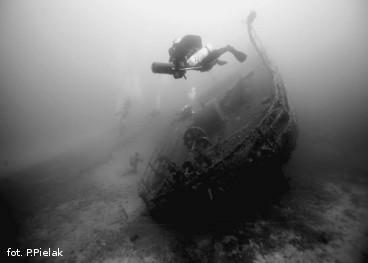 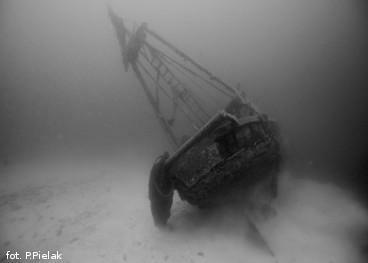 Website of diving base - HESTIA... today Jurek Lissowski - the owner offers fishing trips from Gdansk. 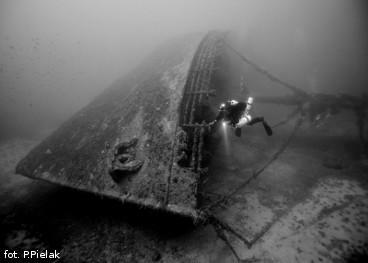 DIR Diving Team web site. 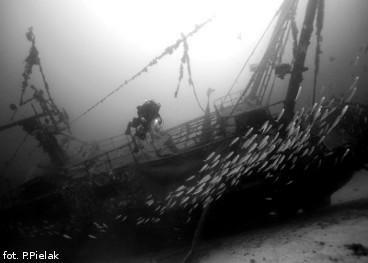 SZTORM Diving - diving with Leszek Więckowski from Gdynia.